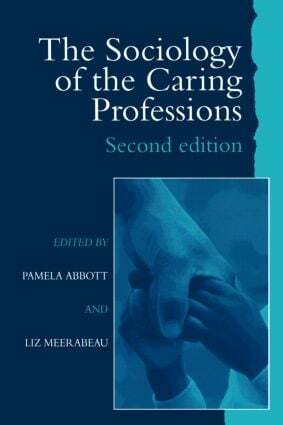 Edited by Pamela Abbott University of Teesside; Liz Meerabeau University of Greenwich. This text provides students with a comprehensive introduction to the sociology of professions. It covers social work, probation, nursing, midwifery and health visiting and looks at key topics such as control and legal relationships, the relationship of gender and care, and the 'new managerialism'.